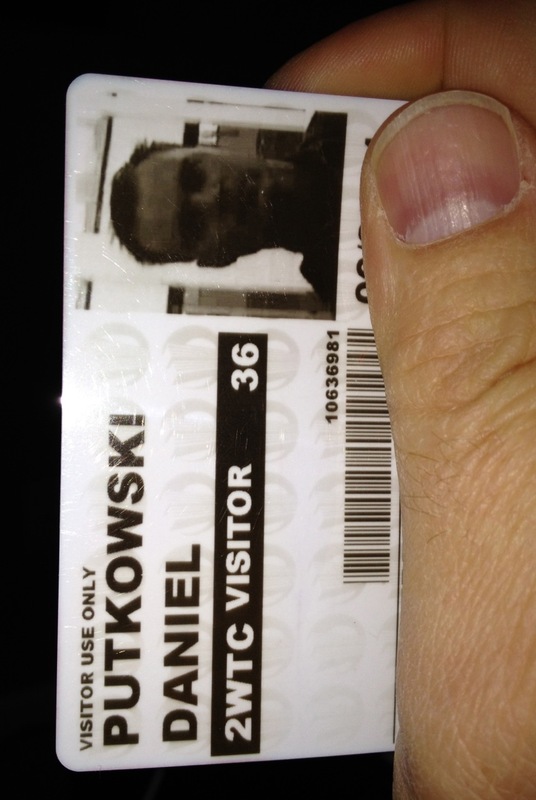 My visitor pass from the World Trade Center. I visited a company I did business with there on the 36th floor the Friday before the attack. The following week, I was aboard a ship and didn’t know for many more days that my friends and business associates all survived. Sadly, many others were not so lucky. I’ll keep this the rest of my life as a tangible reminder of what happened.